Join us May 31st from 5:30-6:30 to see what your students have learned this year! Every teacher is facilitating projects for students to show off to parents, family and friends. The images seen here are from Mr Gladeau’s 8th grade students. 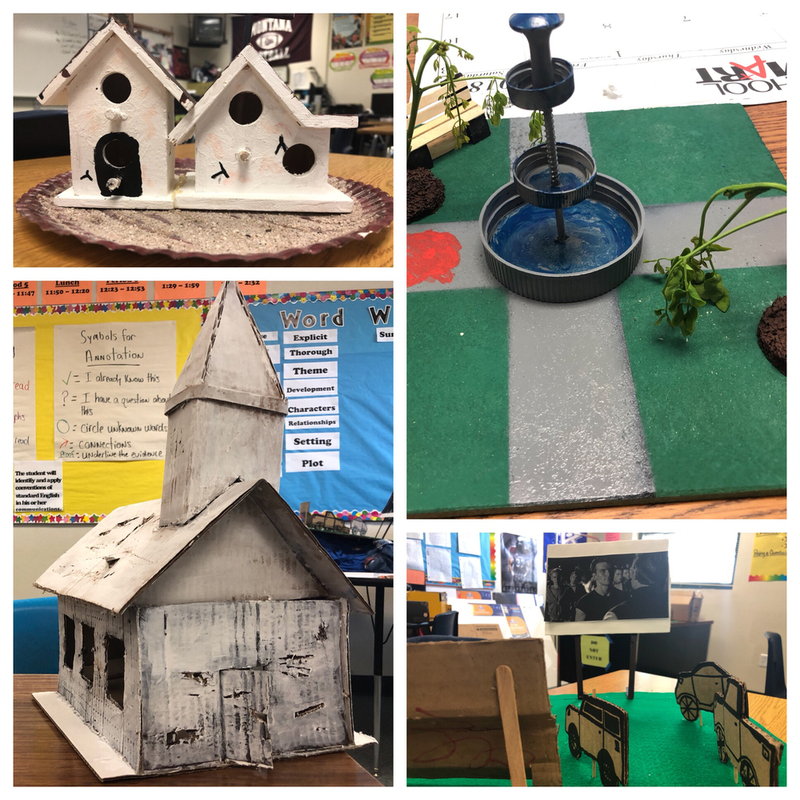 Students were given several options to depict a scene from “The Outsiders.” There are many more examples to see at our Showcase night. Hope to see you there!